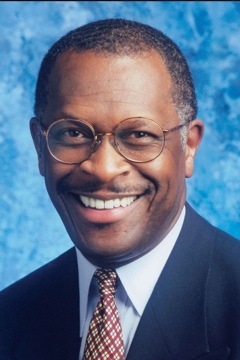 Herman Cain has moved up in dramatic fashion in the polls and won the Florida Straw poll with more votes than Romney and Perry combined. He has more economic experience in his little finger than does Obama and we could be looking at our first qualified black President. See CNN report. This entry was posted in Politics and tagged Cain, election, president. Bookmark the permalink.